The newest destination in Melbourne for all things food & fun. Located in the heart of Pakenham, this amazing venue will host Melbourne's best food trucks, mini markets, craft beer, live music, entertainment, and events. 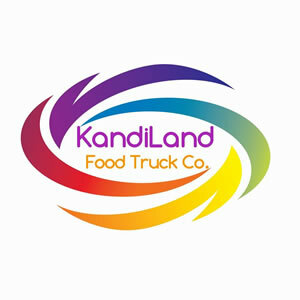 KandiLand is a permanent destination featuring the ever popular food trucks everyone knows and loves.